Centra Windows is a clear stand out in the window, door and siding industry. 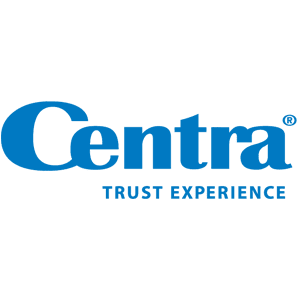 An employee-owned company, Centra maintains a unique approach of keeping everything in-house, from manufacturing, distributing and installing. Their consistent high-quality results started with the vision and hard work of John Tilstra, Founder and CEO. An employee-owned company since 1996, today Centra Windows has over 300 employees and four locations across BC. The Centra team estimates, manufactures, installs and services Energy Star windows, doors, and siding. They work with general contracting remediation, developers and builders, and home replacement and restoration on upwards of 200 homes a month in BC. Centra Windows’ excellence in their trade starts with caring for their workers. The employee-owned model nurtures pride in the company. 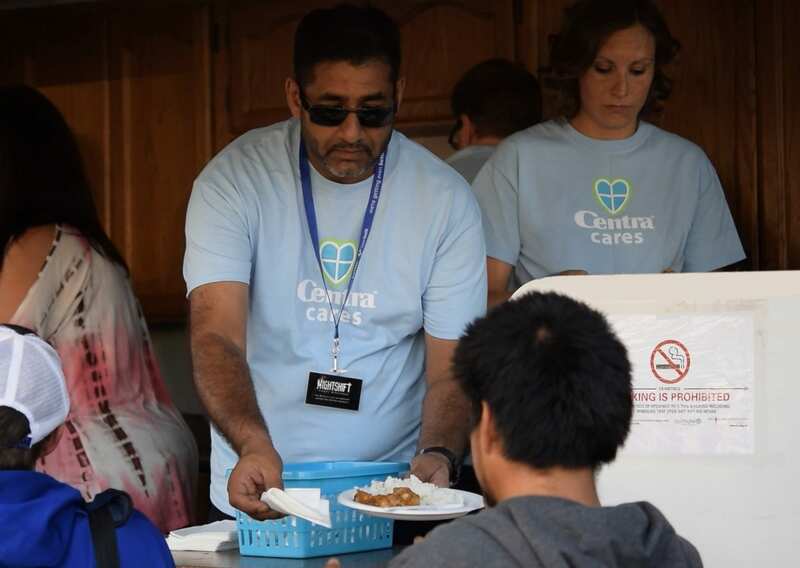 And then the company’s charitable giving vehicle, Centra Cares Foundation, nurtures care for the communities in which they do business. Employees, along with the company, give six-figures a year to local causes and charitable organizations. Thank you Centra Windows, you truly care!